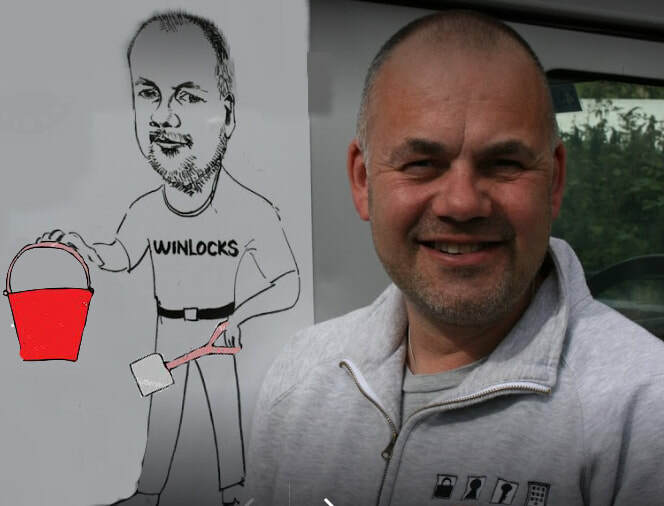 If your need is urgent please call We Are Locksmiths (WAL) on 02380336468 - primary contact Phil. Please explain that you are an account customer of Winlocks and WAL will attend on my behalf. Works orders can be emailed to WAL by clicking HERE and I will invoice for the work on my return. If your requirement is non urgent please email me directly and ill contact you on my return.